Corvina produces light to medium body wines with a light crimson coloring. The grapes' naturally high acidity can make the wine somewhat tart with a slight, bitter almond note. The finish is sometimes marked with sour cherry notes. Located in north east Italy, Veneto is one of Italy’s major wine regions. Pinot Grigio and Gargenega are the two most popular white varieties and account for most of the region's still wine. Meanwhile, Prosecco, made in the hills of Conegliano, is responsible for the country’s most popular sparkling wine. 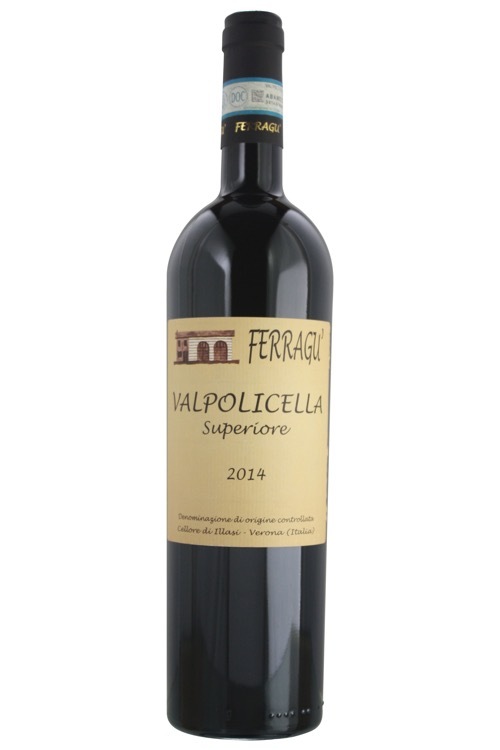 Tucked away in the foothills of the Lessini Moutains north of Verona, Valpolicella and Amarone della Valpolicella are responsible for making some of the country’s most famous fine wine.